She's got D.L. 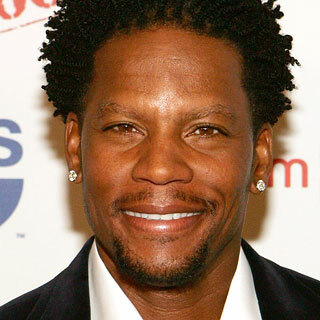 Hughley's Eyes"
Can someone tell me if this D.L. Hughley had some sort of eye surgery? His eyes freak me out but I can swear his eyes didn't always look so strange. I can't put my finger on what it is... Maybe some sort of LASIK surgery or eye-lift or something? Someone help!